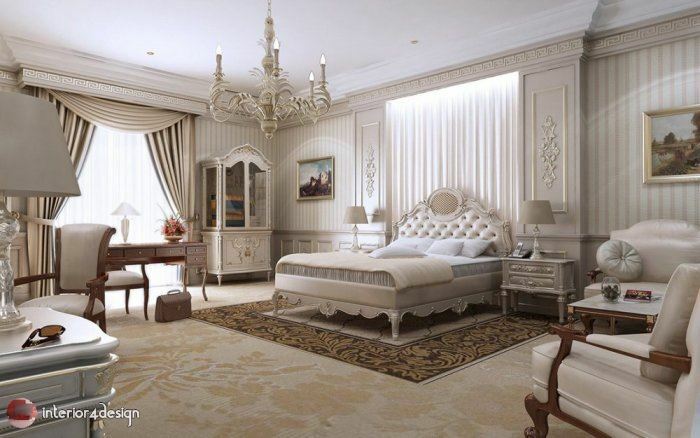 The purchase of the bedroom is one of the most important pieces of furniture that the bride must carefully choose and choose the best and most beautiful as this room will print the place of its nature, whether a classic or romantic room or modern room. Also, the beauty of this room can not be completed unless the bride is well groomed and choose the appropriate accessories for her roses, lighting and other things necessary to complete the elegance and beauty of the room. When you start the search for the bedroom that suits you and your eyes you should first consider the consistency of the room with the rest of the home furniture. 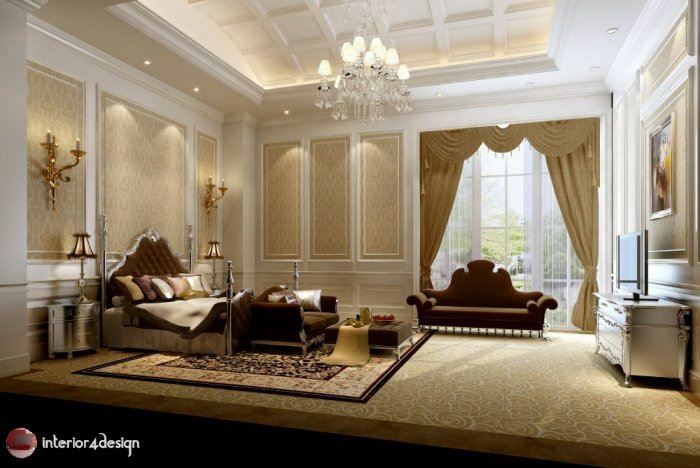 If you are going to impose classic decor on the house in general, we recommend you choose a classy classic bedroom to complement the overall decor. 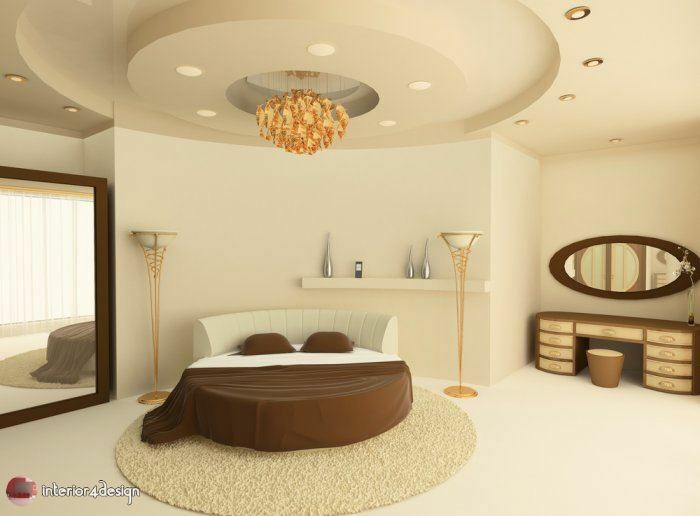 If you decide to "modernize" your home furniture, choosing a modern bedroom is necessary. The simple and elegant bedroom style has recently spread to the bride to bring romance and tranquility to the place. 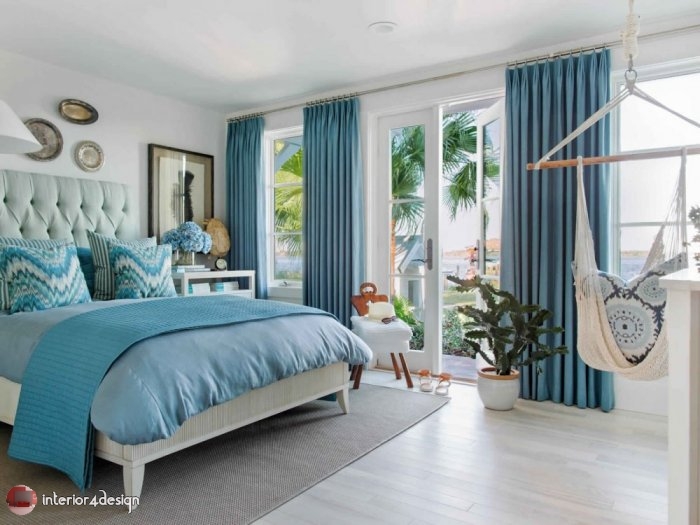 Even the color of the bedroom is no longer the bride bound by the spread of fashion bedrooms in many colors such as blue, white or violet bedrooms. As for bed, we recommend that you choose low beds rather than high because they are more beautiful. The design of the bed should be both attractive and comfortable, and preferably wooden. There are many types of beds, including the hanging bed which is very modern design and bold choice. 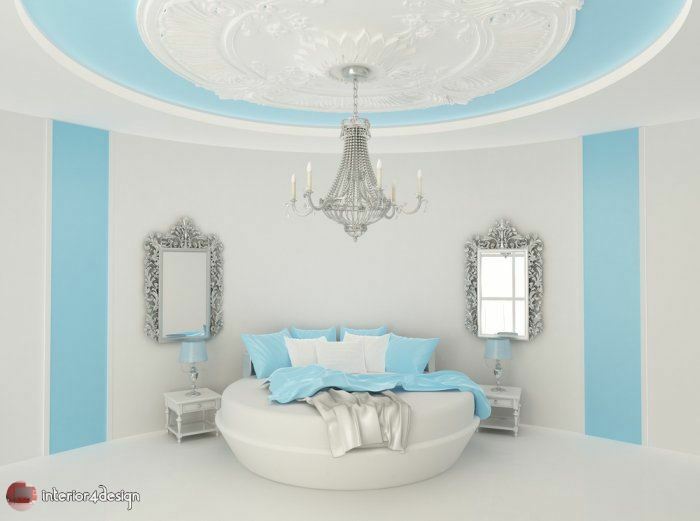 There are circular bed and other designs that you can pick out as you like them. How to decorate the bedroom? 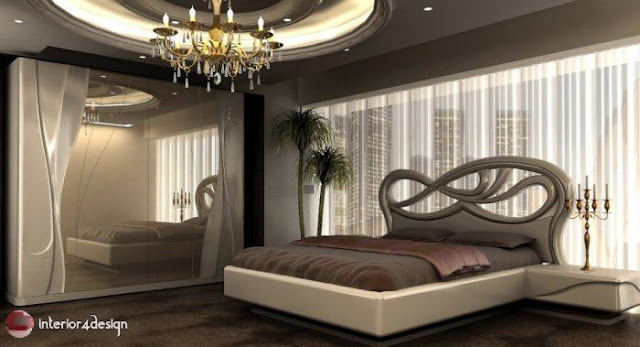 Your romantic bedroom can attract your nakedness with its inner beauty, to your home and here. Therefore, adopt the decorations in a poetic way to romanticize the place as if you choose dim lighting for the room with luxurious white linens and the use of wallpaper distinctive in addition to the large mirrors that play an important role in increasing the aesthetics of the room. These elements in the decoration give the bride's room an atmosphere of romance, warmth and poeticism, and make them an attraction for the groom who is looking for comfort and love after a long and hard day. Because roses are very much associated with romance, flowers must be brought in your room permanently by using artificial roses beside the bed or putting green plants in the room in any way they find appropriate. For curtains, some designs are able to enhance romantic touches in the bedroom of the brides, whether these curtains are used on windows or around the bed which consists of columns. In the latter case, these curtains become the most important romantic ideas that bring the bride to a private world surrounded by roses, candles and warm weather. 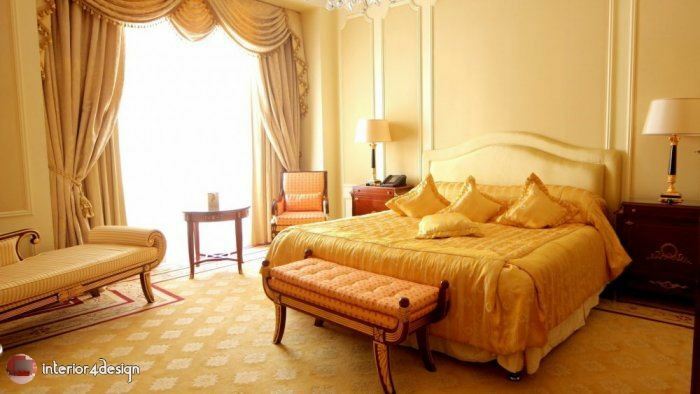 We also recommend you to use the mirrors in the bedroom as a decoration that can also play a big role in making the room charming and romantic, and you can print the place with irresistible charm, especially when complemented by dim lighting that transforms the room into a romantic place that can give the bride a sense of warmth, relaxation and tranquility.